25 Oct – The UN independent expert on human rights in Iran called on the mullahs on Wednesday to ban the death penalty for juveniles. It’s illegal under international law to execute juveniles and it also contravenes the UN Convention of the Rights of the Child and the International Covenant on Civil and Political Rights, both of which Iran has signed up to. In 2018 alone, five individuals convicted of murder when they were minors have executed in Iran. Zeinab Sekaanvand, who was accused of killing her husband when she was 17, was executed three weeks ago. 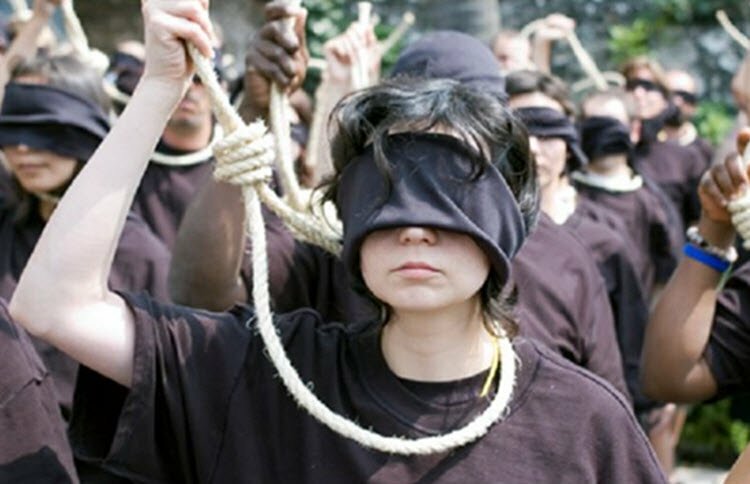 Despite amendments made to the Islamic Penal Code in 2013 that allow judges to give alternative sentences for juvenile offenders in certain circumstances, executions continue unabated in Iran. Rehman said that “numerous” other juvenile offenders were on death row in Iran. Rehman took up his post in July, but the Iranian authorities have not yet allowed him to visit the country in order to observe the human rights situation for himself, saying that they reject his mandate entirely. 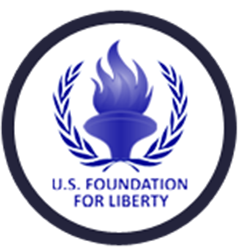 Rehman has expressed serious concerns about human rights in Iran, especially the fate of arrested protesters and the rights of women. Iran has been awash with protests since December, when the failing economy, high unemployment, the rising cost of living, sparked massive social discontent. Shortly after the demonstrations began, at least 50 people were shot dead in the streets and 8,000 were arrested and threatened with the death penalty. While the rights of women and girls also need vast improvements, with one particular issue highlighted this year being the mandatory veiling of women.